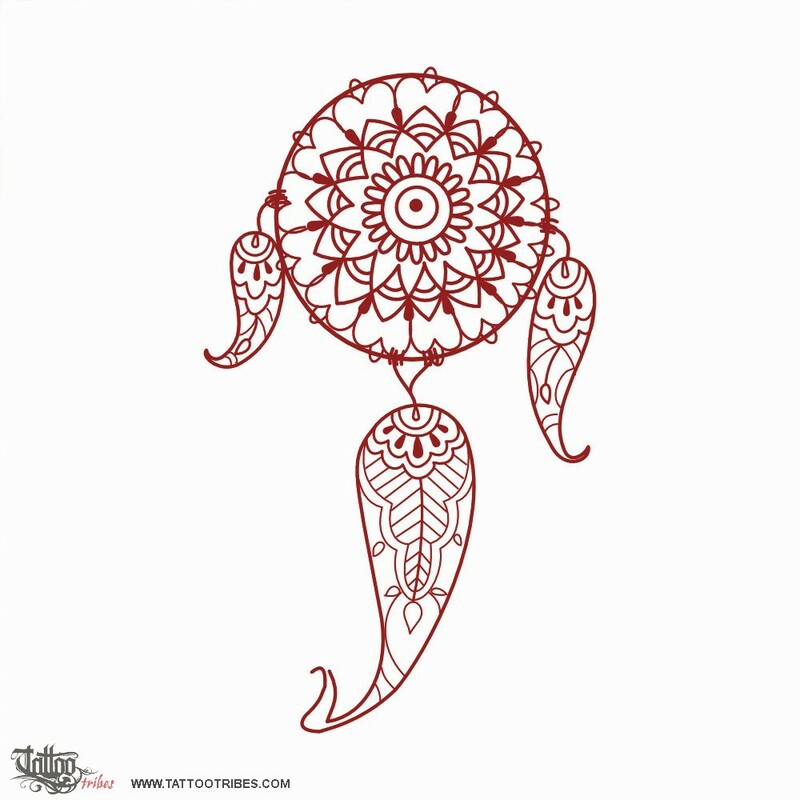 This tattoo joins the Mehndi style from India and the Native Americans´ dreamcatcher design. It is an artifact that people hanged above babies cradles and beds to trap bad dreams letting only the good ones pass, something we wish for this new year as well! 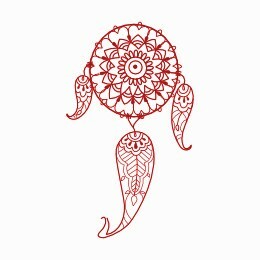 The symbols composing it represent beauty, harmony and abundance.